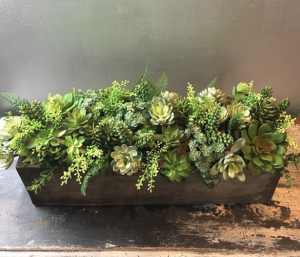 Home Blog Get Game-Day Ready! Arkansas Razorback football has officially kicked off, so get yourself game-day ready for the season, from your outfit to tailgate treats, with a little help from some of our favorite local shops! 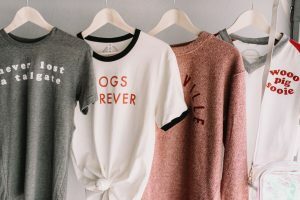 Want a fun outfit to wear to cheer on the Hogs? 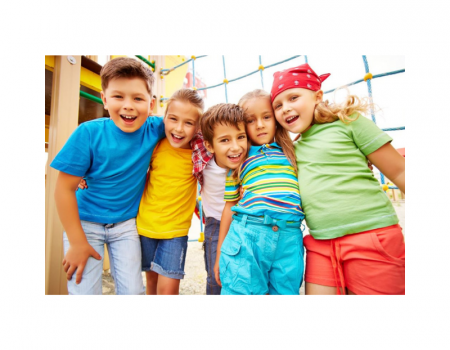 Check out these fun tops from LABEL! We love the “Never Lost a Tailgate” T-shirt. 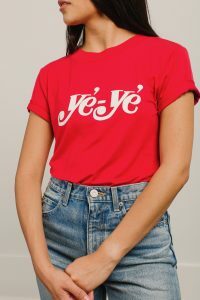 We also adore this red graphic T-shirt at LOLA that is perfect to pair with anything! Want something a little dressier? Savoir-Faire has red plaid outfits for a fun spin on showing off your Razorback spirit! This off the shoulder dress features a stretchy material with a slight ruffle hem. 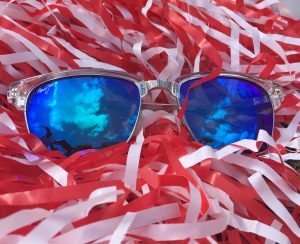 Need a pair stylish sunglasses for the game? Uptown Eyes has several pairs that are perfect for game-day. We’re loving the Maui Jim “Kawika” sunglasses! Don’t forget a clear bag to use for all your game-day essentials! LABEL has both clear cross body bags ($45) and clear wristlets ($35) available. When it’s time to get your game-face on, EcoTools(R) makeup brushes are the secret to getting that long-lasting look that takes you from tailgating to the final touchdown. 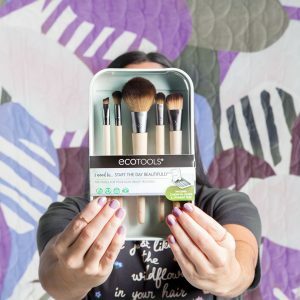 Get everything you need with the EcoTools Start the Day Beautifully Kit, available at Walmart or Walmart.com for under $10! If you’re not sure how to use all the brushes, no worries. This EcoTools video shows exactly how to use each of the must-have makeup brushes in the set. Try this fresh and natural look on game day for an all-day polish, without looking too glammed up. Going to a tailgate? 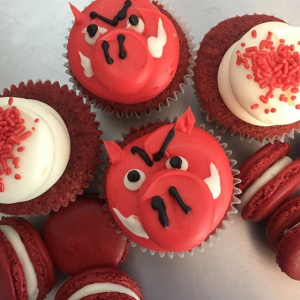 Bring a delicious dessert, such as Razorback cupcakes or red macarons from Bliss Cupcake Cafe. 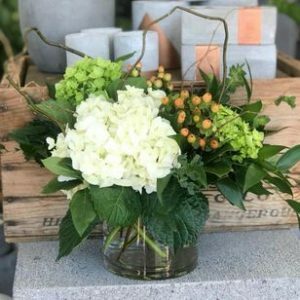 Style your tailgate area with fun florals, such as a hydrangea bouquet from Bloom or a botanicals container from Shirley’s Flower Studio! Looking for a fun tailgate spot? Check out Ruth’s Chris Steak House in Rogers to watch the game and enjoy amazing food and drinks! Happy football season everyone! Go Hogs!